This is your one-stop for Se9 carpet cleaning, domestic and commercial cleaning, any uphostery and carpet cleaning in Eltham. 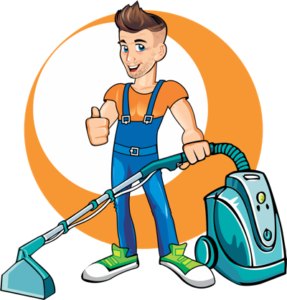 We offer a full range of cleaning services throughout London. Our Eltham carpet cleaning services rank with the best in the industry. We cover the whole of greater London, yet, our main office is in Blackheath, and we take extra care that all our neighbour clients get the best service. Wherever you are in Eltham we shall make sure we will send good technicians with the best equipment. You can have your carpet, mattress, upholstery or rug cleaner to the best standard. We offer also one off cleaning, including end of tenancy cleaning. If you need regular domestic cleaning and housekeeping , we shall allocate someone who we know well and wait for your feedback from the first session. Our other services include all commercial cleaning , including office, restaurant or shop cleaning, as well professional floor polishing and maintenance.